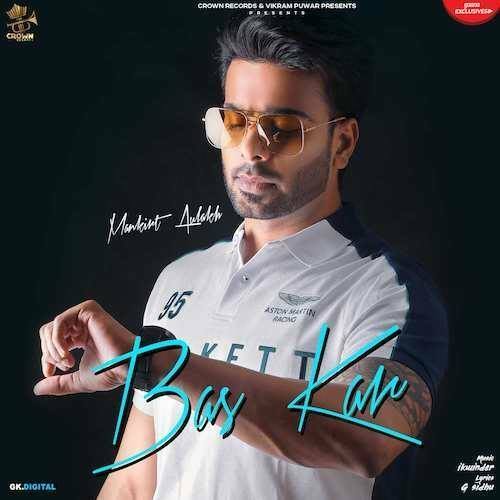 Punjabi singer Mankirt Aulakh has released his latest track titled ‘Bas Kar’. Following on from the success of his last release ‘Purge’, which the singer released at the start of the year. Mankirt Aulakh shared the news of a new track at the end of last month. The track has united Mankirt Aulakh with American Punjabi singer G Sidhu together. G Sidhu has worked on the lyrics of the track, which has worked well with Mankirt’s vocal delivery. The ‘Gangland’ singer described the track as a ‘proper romantic Bhangra song’, and the arrival of the track couldn’t have come at a better time, as it is Valentine’s Day around the corner! Check out ‘Bas Kar’ below and on BritAsia TV.